Fjordkick Holiday Houses is located in Sørbøvåg, a beautiful village near the famous Sognefjord. 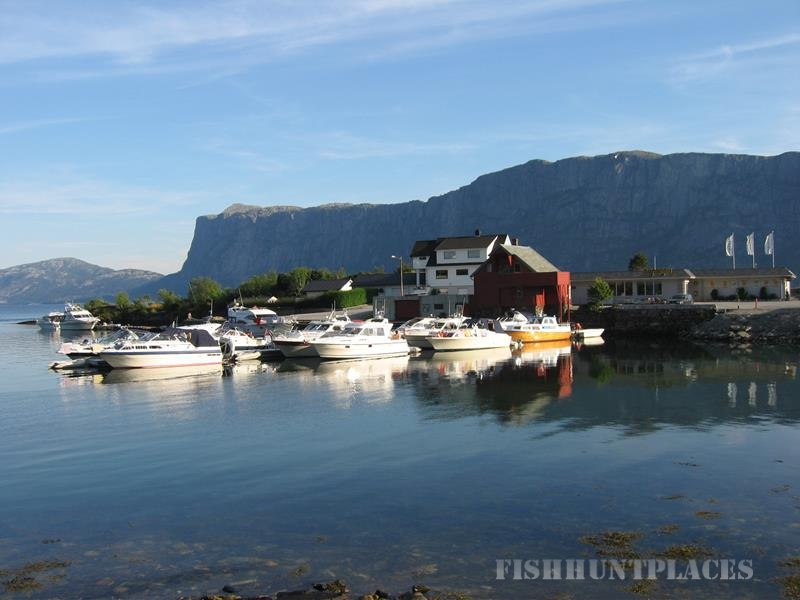 Fjordkick Holiday Houses has panorama view over the fjord and the majestic mountain Lihesten. Surrounded by beautiful nature the area is perfect for outdoor activities such as fishing, hiking, boat trips, kayaking, swimming, diving, biking and horse back riding. Near the cabins you will find playground for children, aroma therapy/spa, a divingsenter and pool club. Fjordkick offer boat, bike and kayak rental. 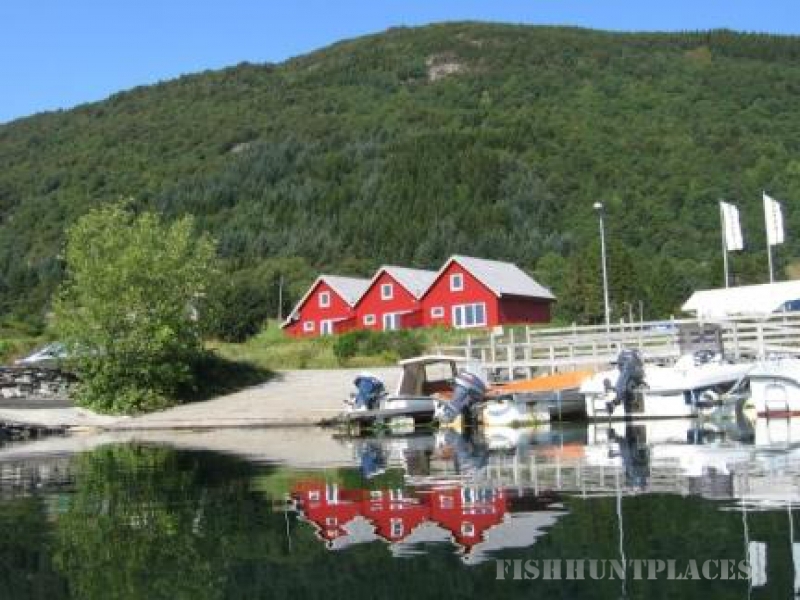 Fjordkick offer high standard accommodation in 3 fishermen's cabins for 4-7 people. All cabins have fully equipped kitchen with dishwasher, microwave, toaster, freezer etc. Free Wi-Fi. Two bathrooms in each cabin - one bathroom with wc, shower, sauna/bobble bath and washing machine. Other bathroom with wc and shower. One bedroom with double bed, one with two twin beds and two bedrooms with single beds. Possible to put in extra bed if needed. Terrace outside with barbeque and furniture. Facility to clean and freeze fish by the sea. 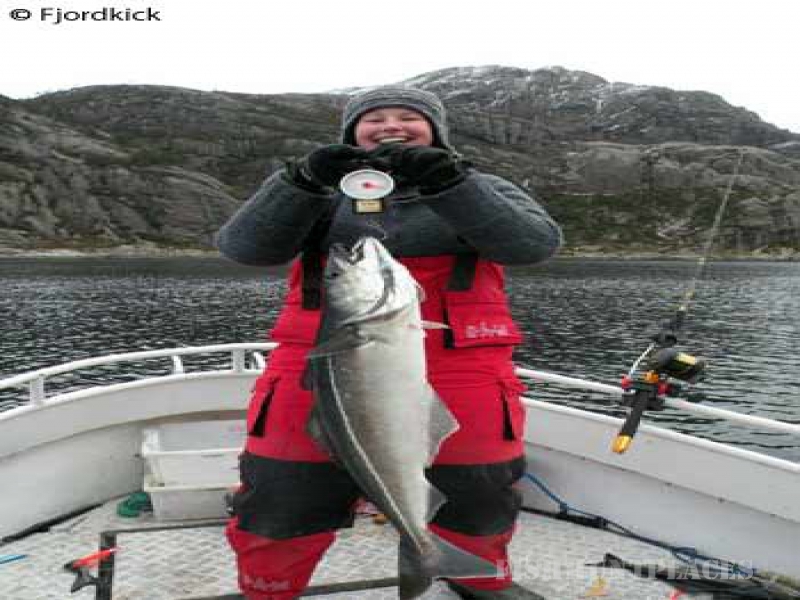 Fjordkick also offer accommodation in one cabin with basic standard for 2-4 people. This cabin is situated right by the sea, with panorama view from the terrace. Perfect for those who love the sea and want a short distance to the sea and the boat. The cabin has a living room with satellite TV, dvd-player and fully equipped kitchen. Bathroom with WC, shower, washing machine, tumble dryer. One bedroom with double bed and one with two single beds. Terrace with grill and furniture. Free Wi-Fi. 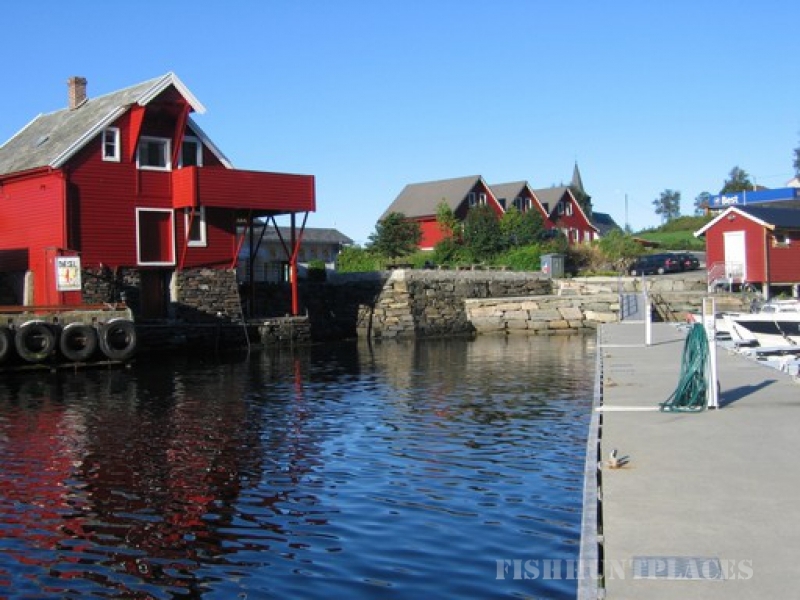 Sørbøvåg is a great starting point for a fishing holiday. 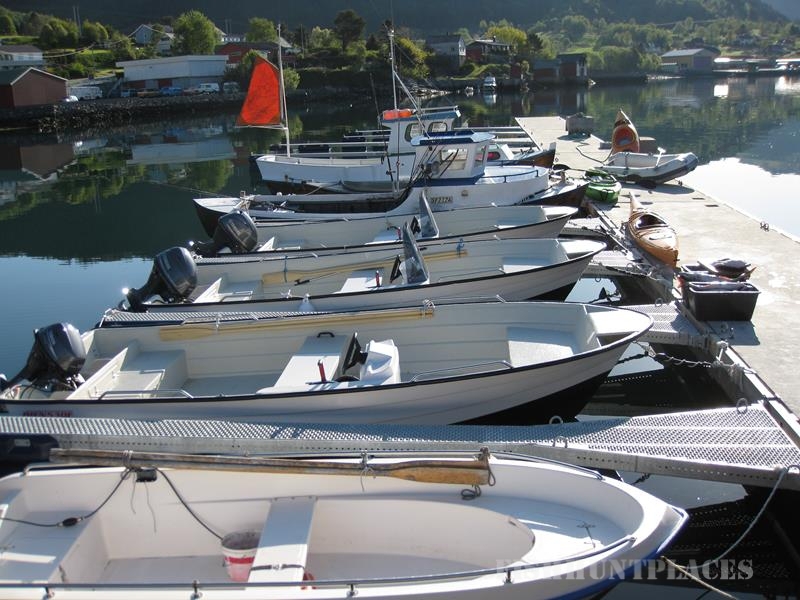 You can try deep-sea fishing in the fjord and out on the open sea year round. Here you can catch species like cod, halibut, saithe, haddock, pollack and ling. There are also several fishing lakes nearby.